BINASCO (MIlan), Italy — Gruppo Cimbali is ready to show its products at Sirha, the world hospitality and food service event in Lyon, France, from 26th to 30th January 2019. The Group’s stand will showcase the best fully automatic and traditional machines by LaCimbali and Faema. Mumac Academy has organized a rich and engaging calendar of events: latte art activities, coffee tasting for an out of the ordinary coffee experience. LaCimbali and Faema, both brands of Gruppo Cimbali – the world leader in the design and production of professional machines for coffee, fresh milk drinks and coffee shop equipment – will be at Sirha in Lyon, that will take place from 26th to 30th of January 2019. 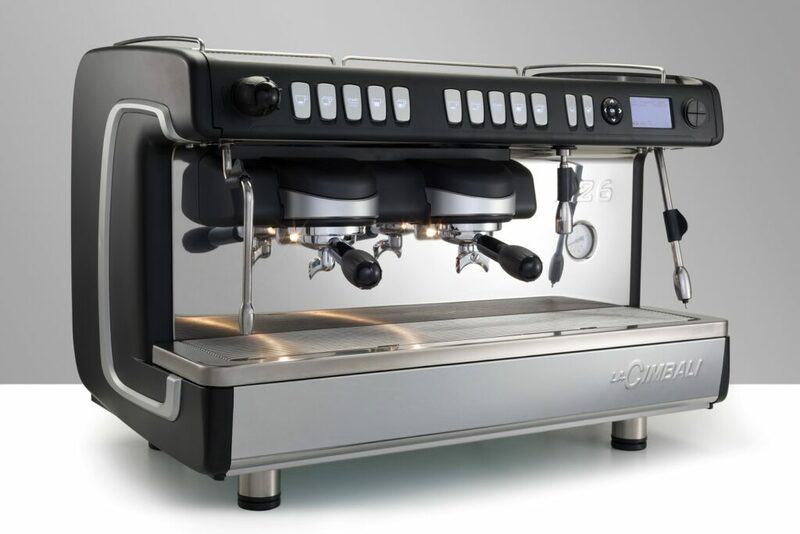 The LaCimbali space focus great attention on the S30 and S20, the two fully automatic machines that ensure high performance preparation of coffee and milk-based drinks with constant quality. Moreover the new M26TE: a new design with fluid lines is combined with improved ergonomics courtesy of extended illuminated working area and innovative technological solutions for significant energy savings. Faema will also be under the spotlight with the presentation of the E71E after the official launch in the last Equip Hotel in Paris: the new machine for coffee specialists and baristas that can provide optimal management of the entire extraction process, from the temperature to the infusion time, and enhancement of the sensory profile of every blend or single-origin coffee, maximum customization, new handles and steam wands. 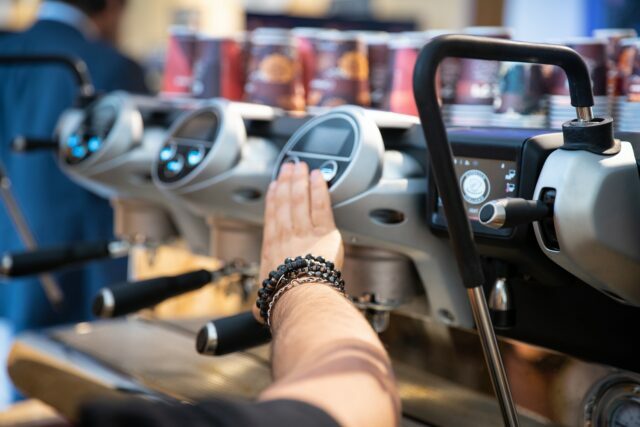 Gabriele Limosani, Mumac Academy Trainer, will be present on Gruppo Cimbali stand with some activities, trainings and hands-on sessions on the coffee machines. You can follow the activities and find out all the latest news on LaCimbali, Faema and Mumac Academy’s Instagram and Facebook pages and on their respective websites (cimbali.com and faema.com).